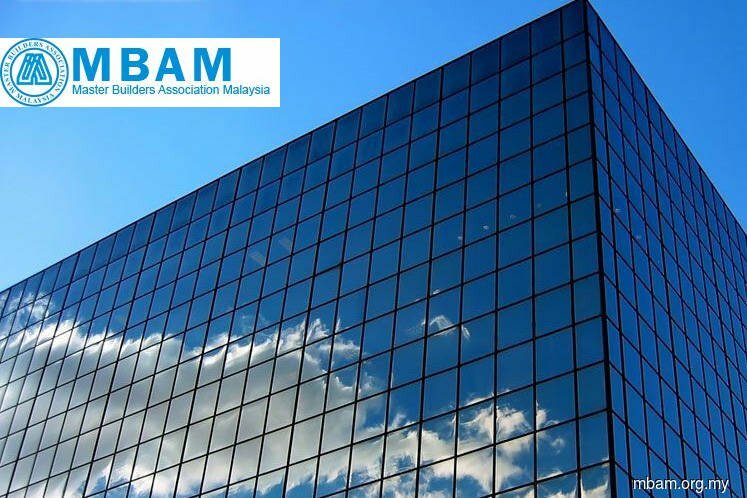 KUALA LUMPUR (April 15): Master Builders Association Malaysia (MBAM) hopes the government will ensure local contractors get full packages of East Coast Rail Link (ECRL) project instead of 'sub-labour works only' to further elevate builders' gain in 2019. In a statement today, MBAM president Foo Chek Lee said continuance of the ECRL project will benefit contractors and builders, particularly those located on the east coast of Peninsular Malaysia. "This helps increase their experience and enhance their capabilities besides generating employment and boosting the overall construction economy and value chain. Based on news report, in the ECRL, local contractor's involvement is increased now to 40% from 30%. This will help reduce contractors' pain and further elevate their gain for 2019.